The Toolbox connects your business to the latest tools, guidance, case studies, datasets, and more most relevant to you based on your circumstances and interests. It features more than 250+ resources from dozens of organizations and is updated every week. 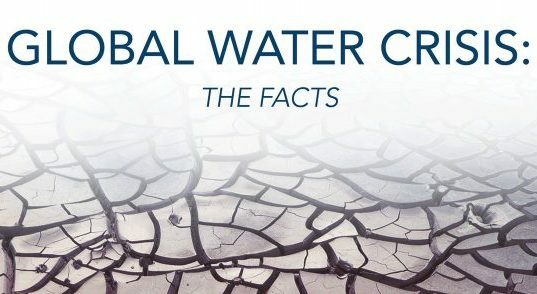 What are the world's water challenges? Why are they important? 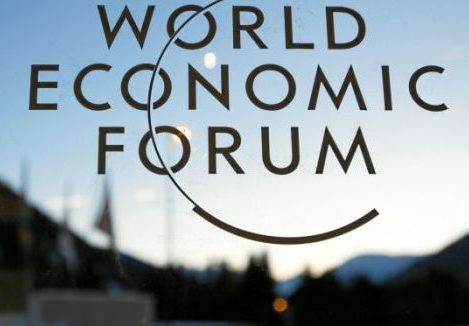 Each year the Global Risks Report works with experts and decision-makers across the world to identify and analyze the most pressing risks that we face. This report highlights looming water crises from 6 inter-related contexts: water scarcity and insecurity, water-related disasters, water, sanitation and health (WASH) crisis, water infrastructure deterioration and destruction, unsustainable development, and ecosystem degradation. How can my company assess the water risks it faces? 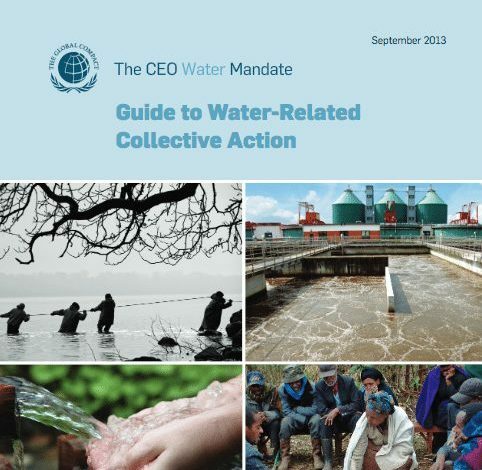 What's the business case for water stewardship? Data and insights from over 2,000 of the world’s largest companies on their efforts to manage and govern freshwater resources. 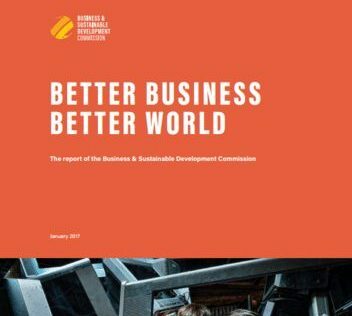 This paper presents the case for the business value creation and economic benefits associated with positive actions on WASH as well as outlining how business can contribute to Sustainable Development Goal 6. How can my company provide sufficient water, sanitation, and hygiene (WASH) for workers? By signing the WASH Pledge, companies commit to implementing access to safe water, sanitation and hygiene at the workplace. ILO, in collaboration with member States and social partners, provides several training tools and international instruments to promote occupational safety and health (OSH). The Water Stewardship Journey illustrates the range of stewardship activities businesses conduct ideally. Activities at the beginning (to the left on desktops, at the top on mobile devices) tend to come first. Activities at the end tend to come later on and are typically more challenging to implement – yet often are more impactful. 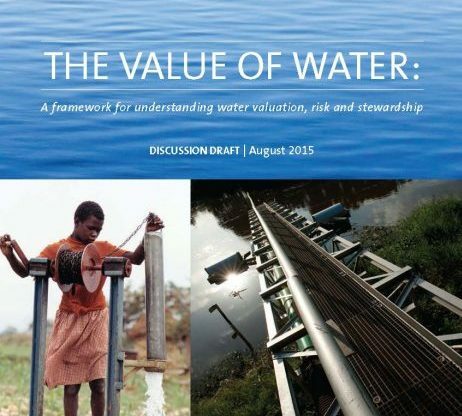 A framework for understanding water valuation, risk, and stewardship. 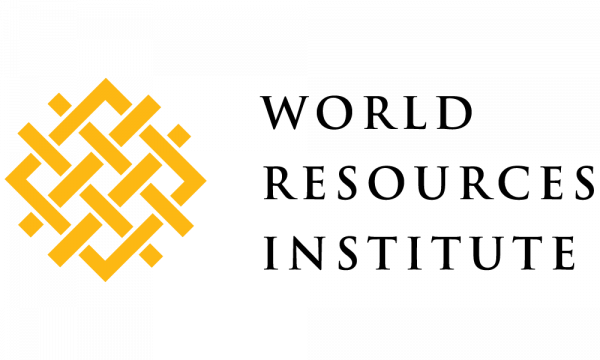 Provides data related to water resources, water uses and agricultural water management, with an emphasis on countries in Africa, Asia, Latin America, and the Caribbean.